The Healer’s Art is an innovative Discovery Model curriculum in values clarification and professionalism for first and second year medical students. Designed in 1991 by Rachel Naomi Remen MD, the curriculum is now offered annually at 70+ medical schools in the U.S and around the world. The curriculum offers a safe learning environment for a personal, in-depth exploration of the time honored values of service, healing relationship, reverence for life and compassionate care. 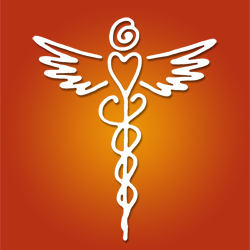 The Healer’s Art utilizes principles of adult education, contemplative studies, humanistic and transpersonal psychology, cognitive psychology, formation education, creative arts and storytelling to present and explore human dimensions of medicine rarely discussed in medical training. The curriculum enables students to uncover and strengthen the altruistic values, sense of calling, and intention to serve that have led them to medicine, creating a firm foundation for meeting the challenging demands of contemporary medical training and practice. This short video was taken during a meeting with student advisers to the Healer’s Art program at UCSF in September 2013. This picture was taken in Taiwan. The Taiwanese medical students have each just written a 5 line personal statement of committment to their future patients. 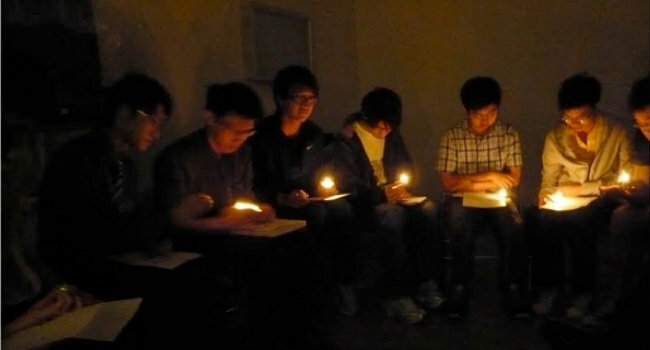 The session starts in the dark and before each student reads what they have written aloud, they light a candle.